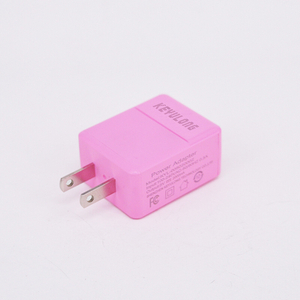 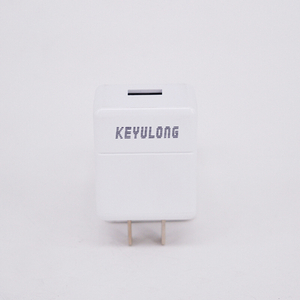 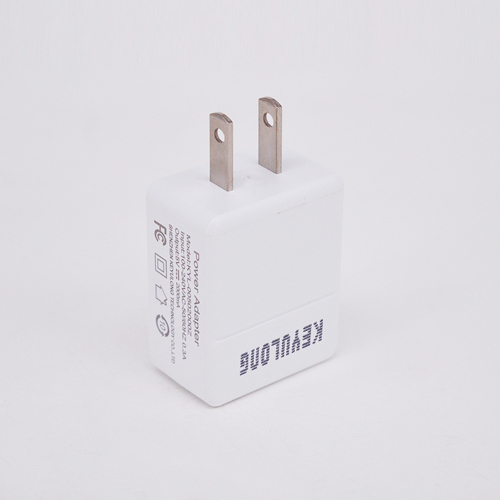 Shenzhen Keyulong Technology Co. Ltd. Is specialized in all types of high-end power adapter manufacturers, the company R & D, development, design, production and service in one. 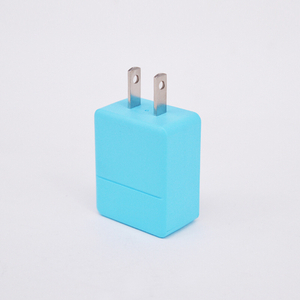 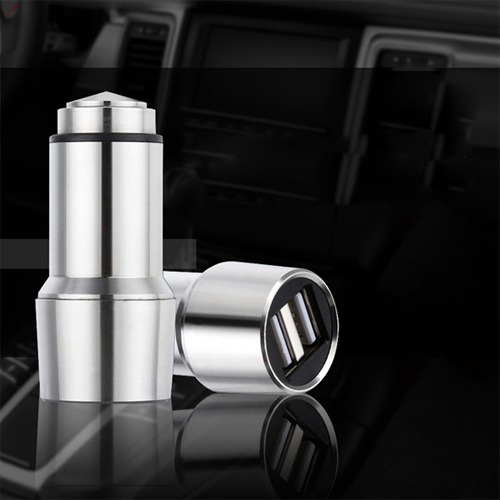 Powerful R & D team, first-class production process with high efficiency, timely R & D and market, close to customer needs. 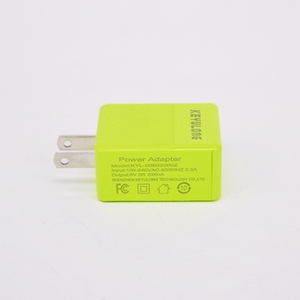 customers in Greater China and Europe and other countries , with a certain scale has become a professional manufacturer of high-end power adapter.